Summer is approaching and what better way to treat yourself than with a fun new haircut – for FREE?! 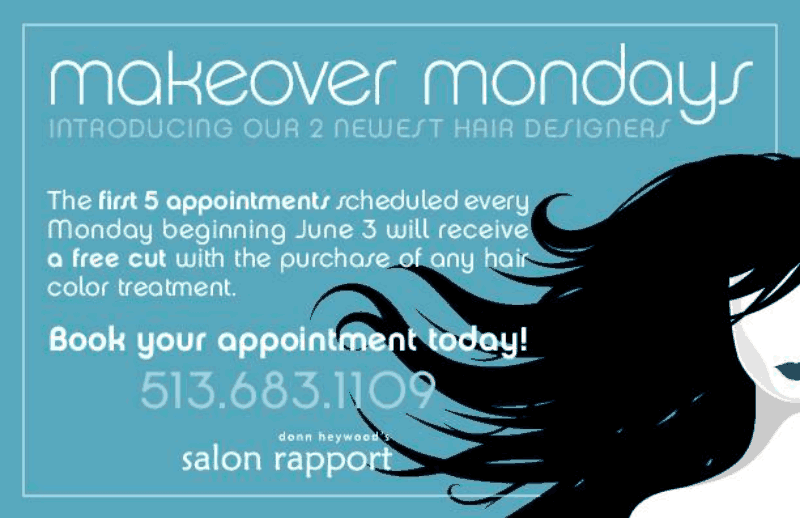 Salon Rapport is offering a free cut to the first 5 appointments scheduled on Mondays, with a purchase of any color treatment, starting this week! This is your chance to get a brand new do to go with that gorgeous new color at zero cost! Salon Rapport’s mission is to provide beauty care services that are respectful of customers’ time, and superlative in quality. From cut and custom color, to chemical texturizing and training you on how to care for your new style; the entire Salon Rapport experience is centered around, and driven by YOU. So make a reminder to call first thing Monday morning, so you can feel and look great these summer months! Saturday was a busy day in Amyland. 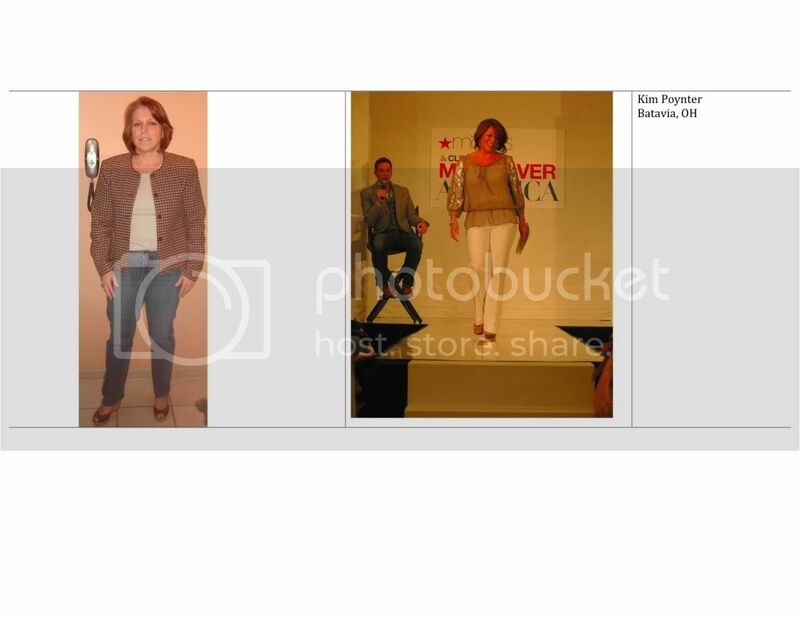 I had the Locals on Living Saving Summit event in the morning, then I met with Clinton Kelly for an interview, and then I taped a commercial for Bad Girl Ventures. 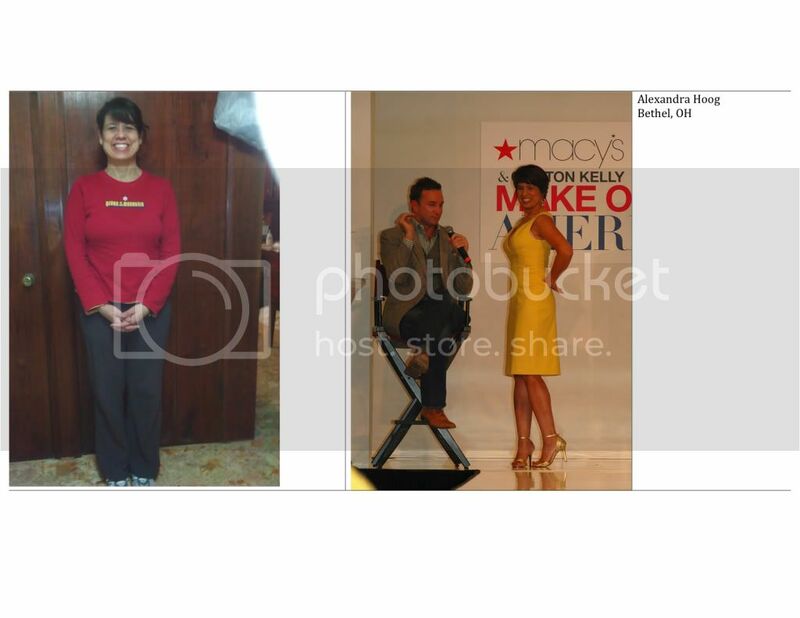 errrrrrrrrrr… back up… that’s right, I met with Clinton Kelly! As I promised in a blog last week, I got an in-person interview with him to talk about what he was doing here in our fine city of Cincinnati. 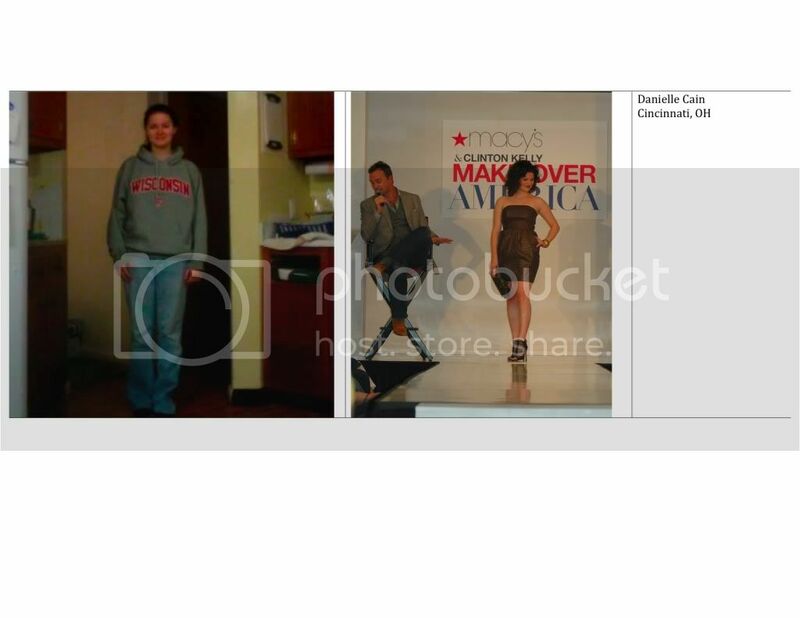 He was in town as stop six of eight on the “Macy’s and Clinton Kelly Make Over America Tour” that’s providing makeovers to women across America. 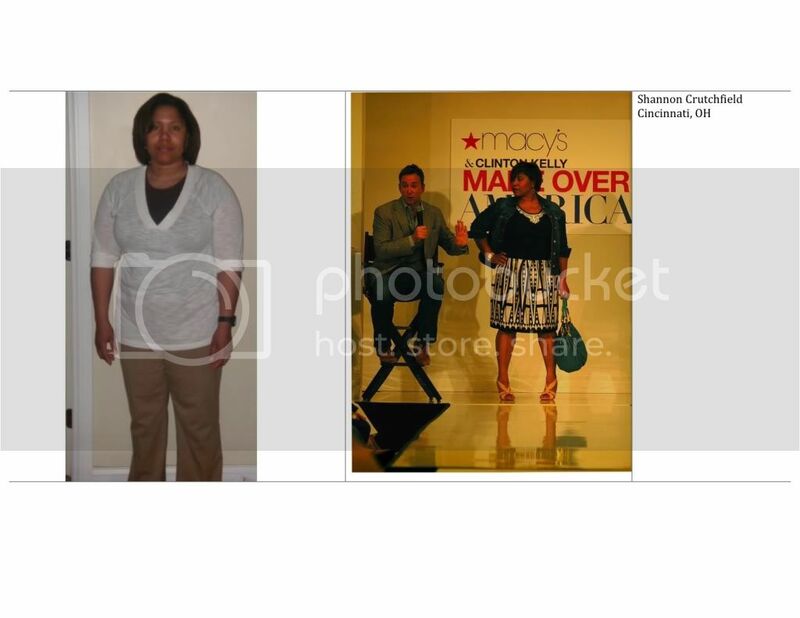 Twelve Tri-State women were selected to receive a head-to-toe Macy’s makeover, with wardrobe styling provided by Clinton Kelly himself. Check out the video below as I talk with Clinton about this campaign. He’s so passionate about providing style advice for real women, so about mid-way though, I decided I wanted him to analyze my style to make sure I was dressing right for my body type (FYI, I’m a curvy girl and I decided to wear skinny jeans that day). You won’t want to miss what he said! 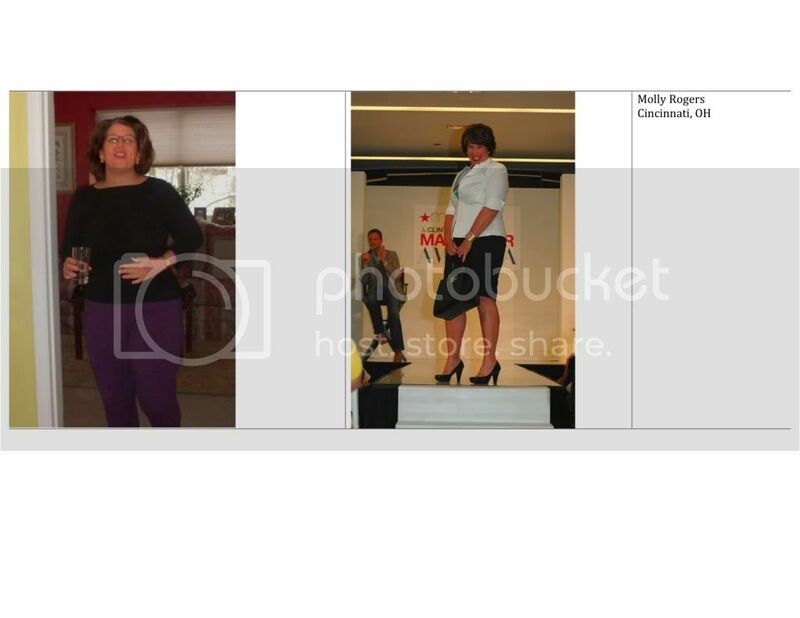 Also check out the before and after pictures of the girls who received makeovers below. 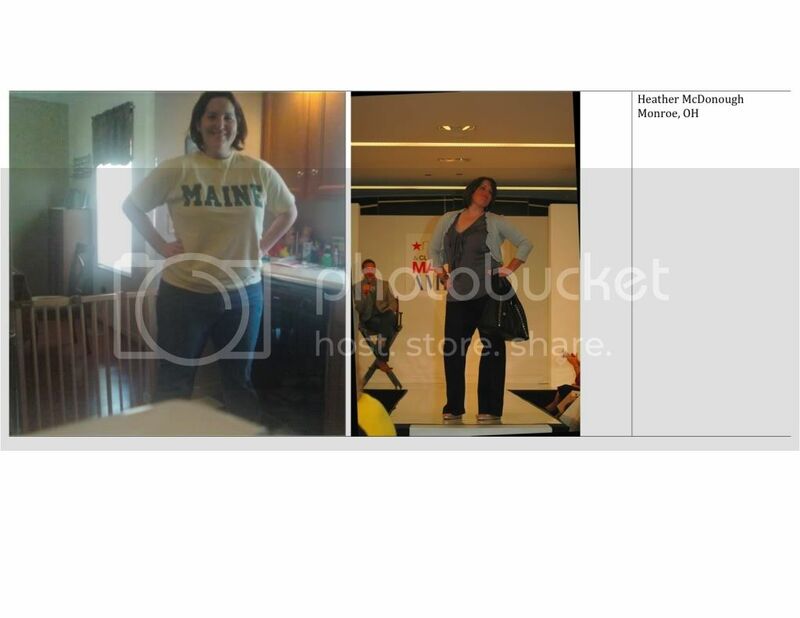 Macy’s sent me before and after pictures, and I tried to match them up so you could see side-by-side comparisons. But some of the women looked so completely different, I couldn’t tell who was who! That’s a good thing though! 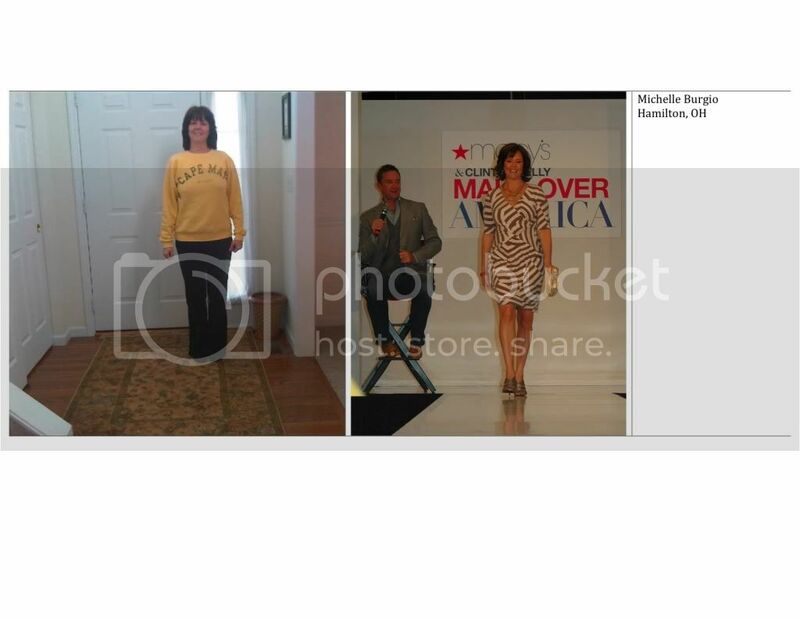 Enjoy the pics and try to see for yourself if you can match up the befores and afters! 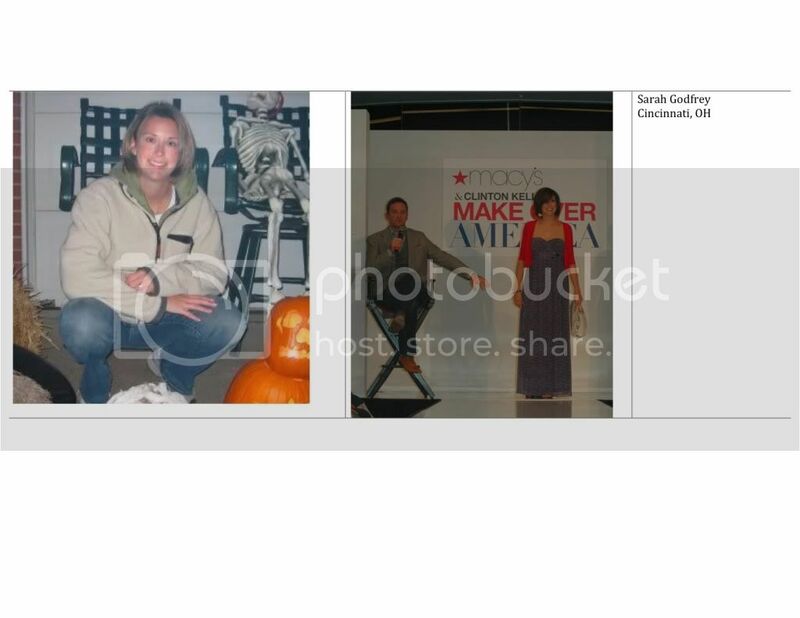 UPDATE: Macy’s PR person sent me an email after I posted this blog and helped me decipher who was who. Here are side-by-side comparisons of all the makeover winners! Enjoy! 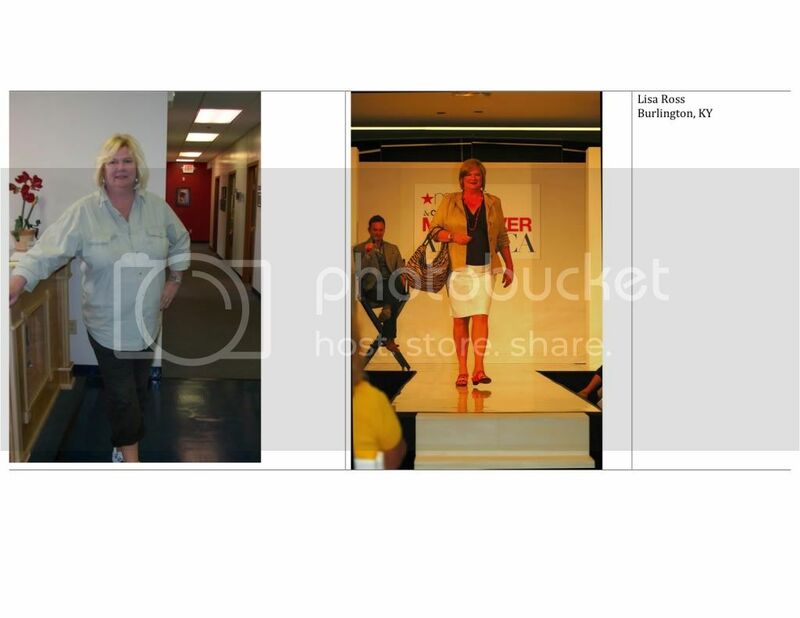 (Click on the photos to enlarge).